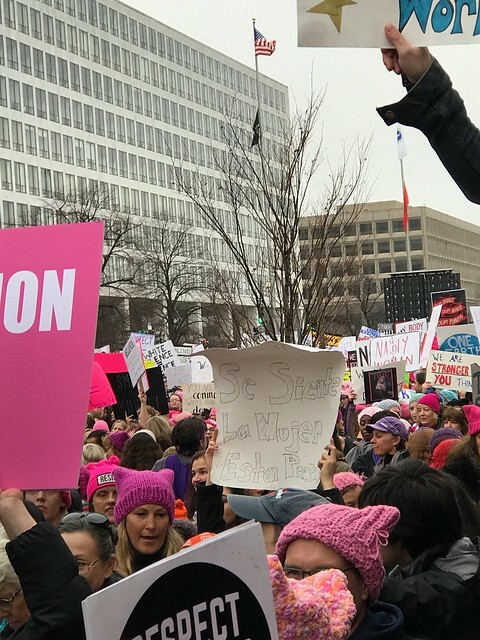 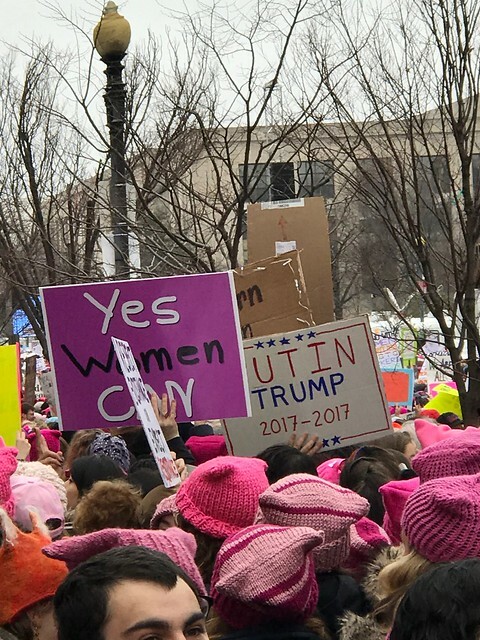 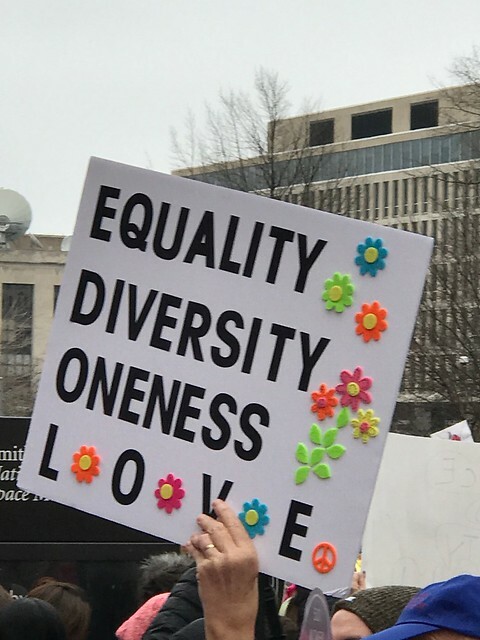 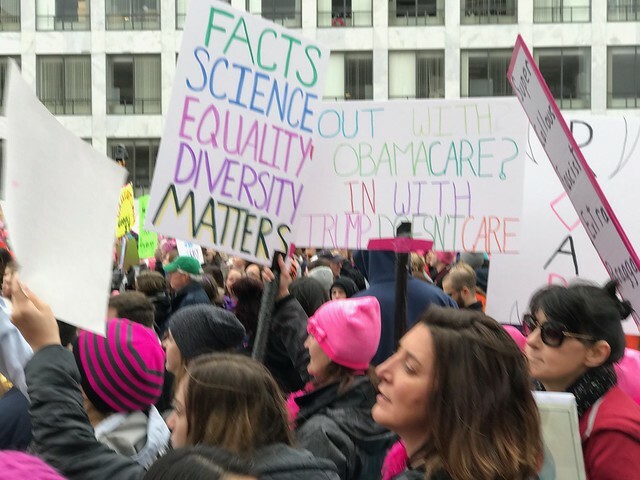 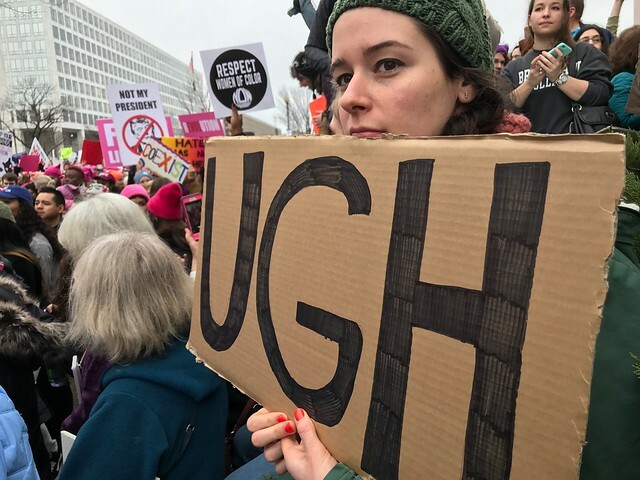 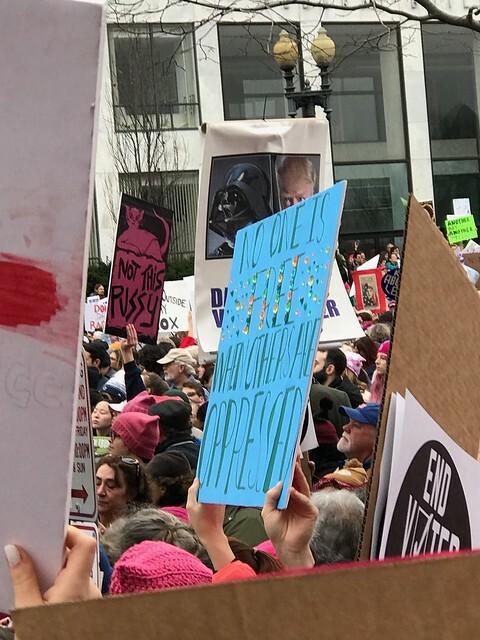 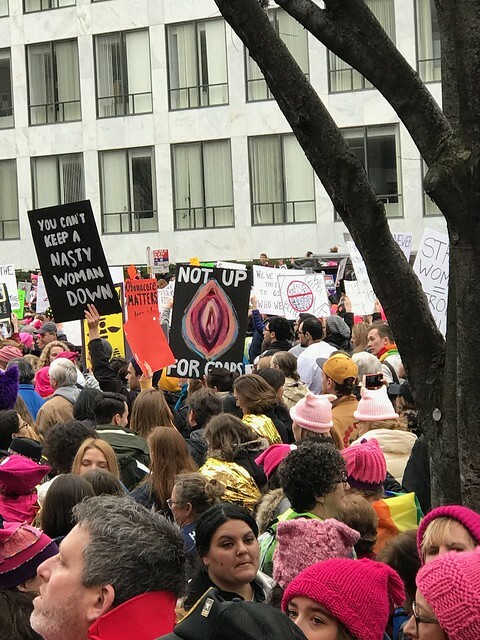 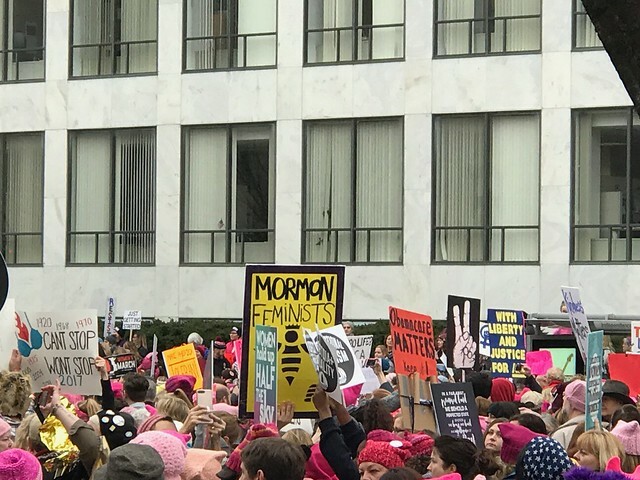 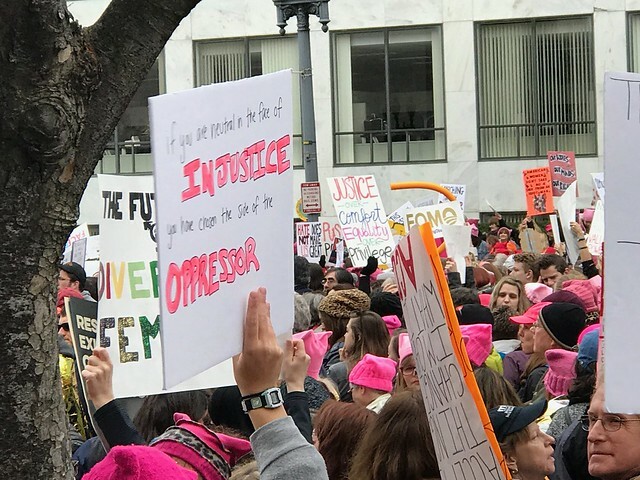 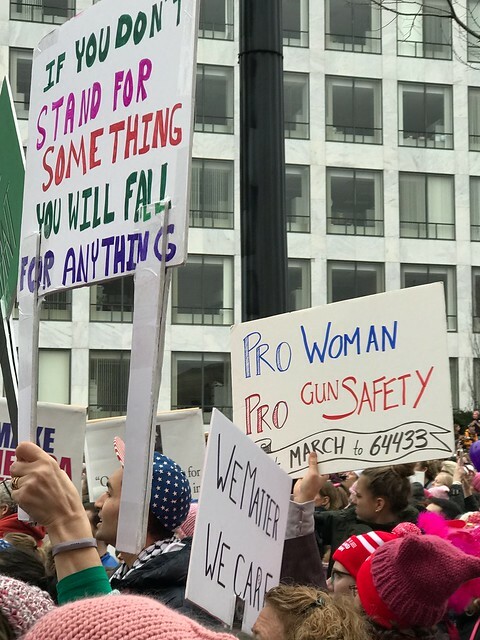 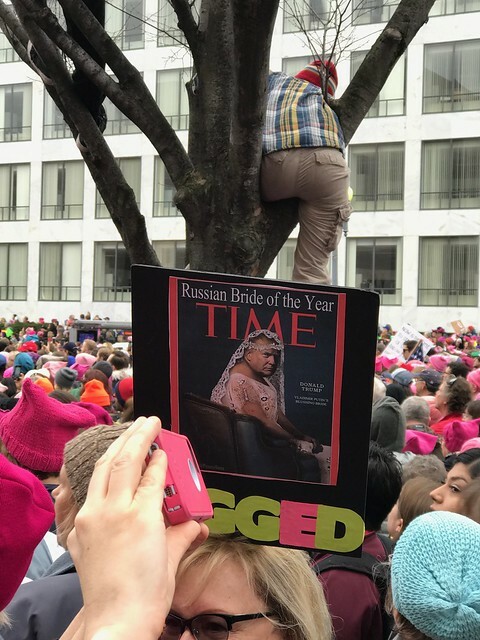 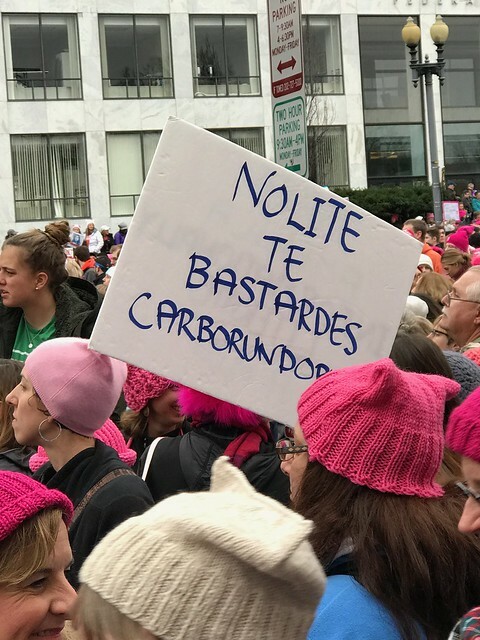 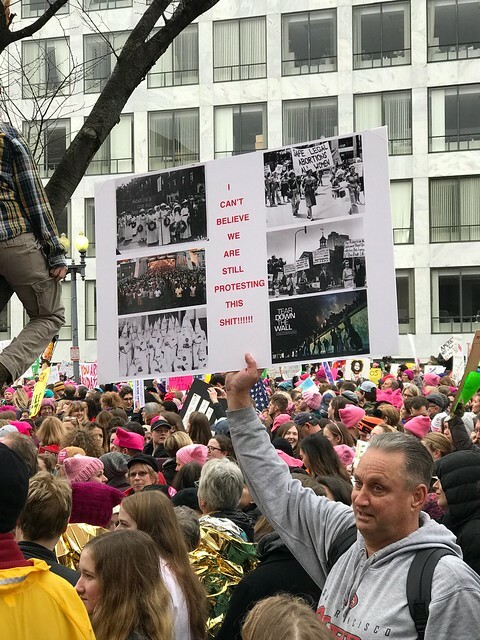 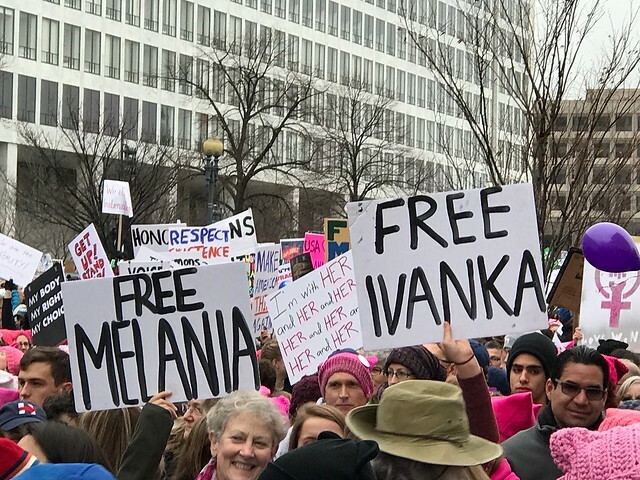 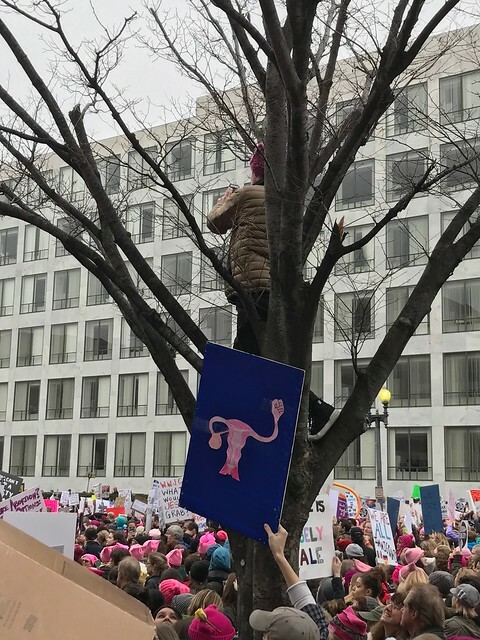 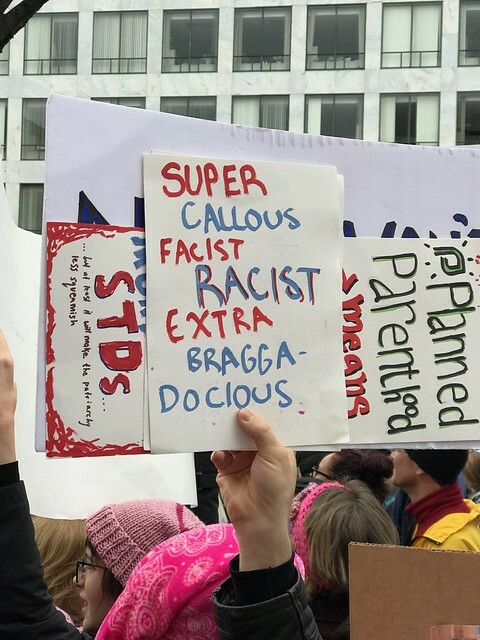 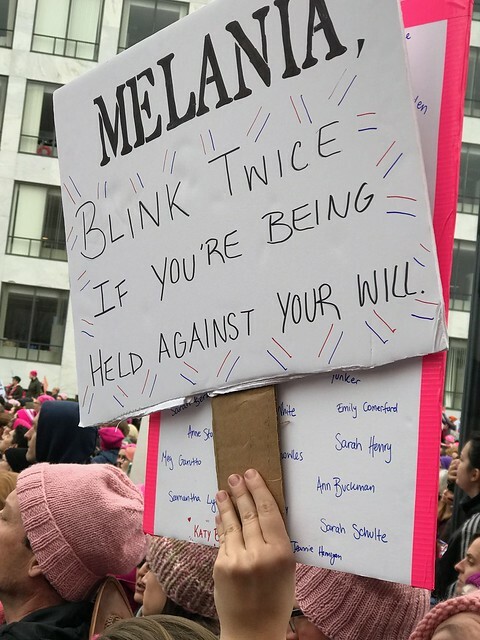 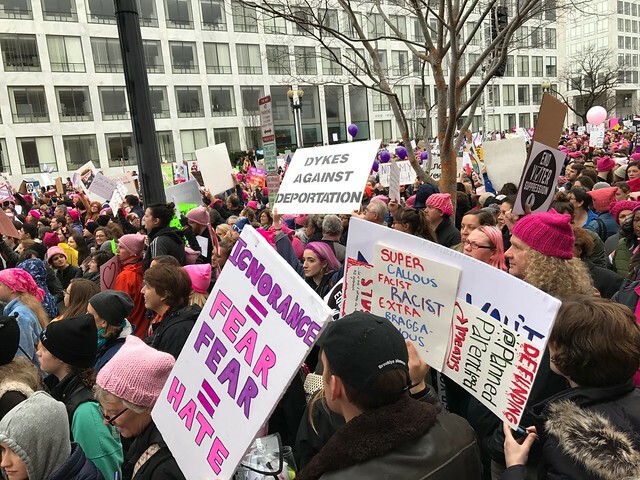 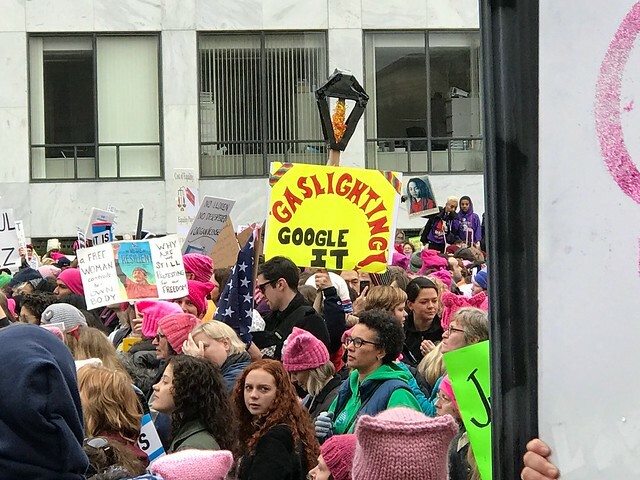 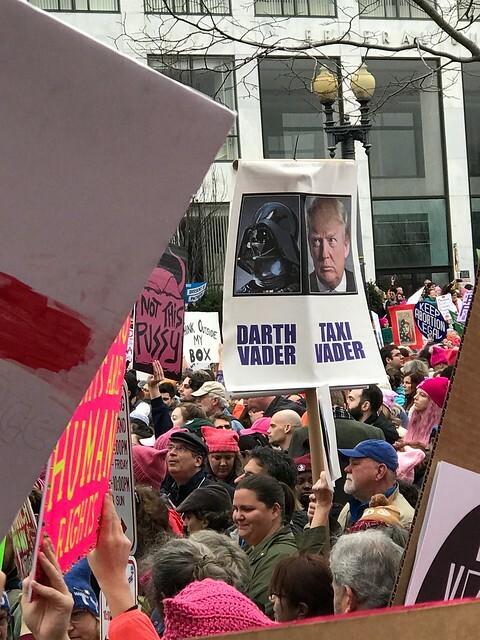 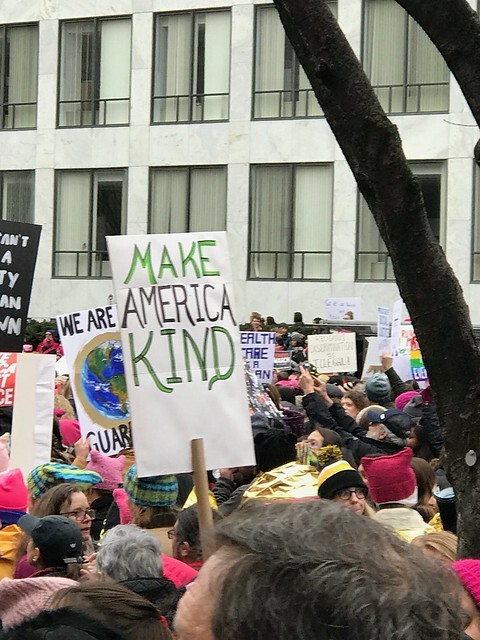 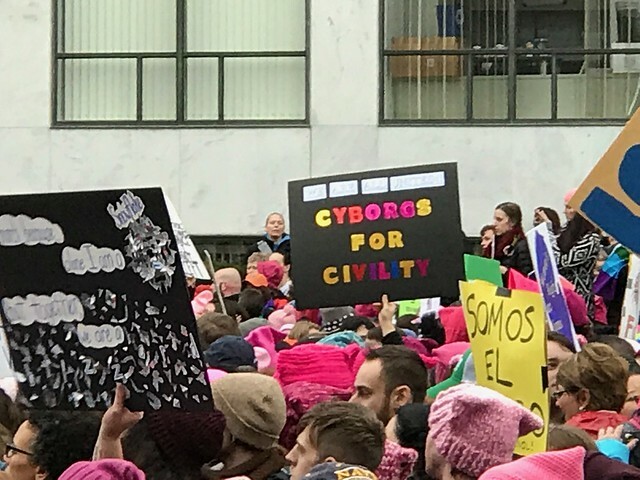 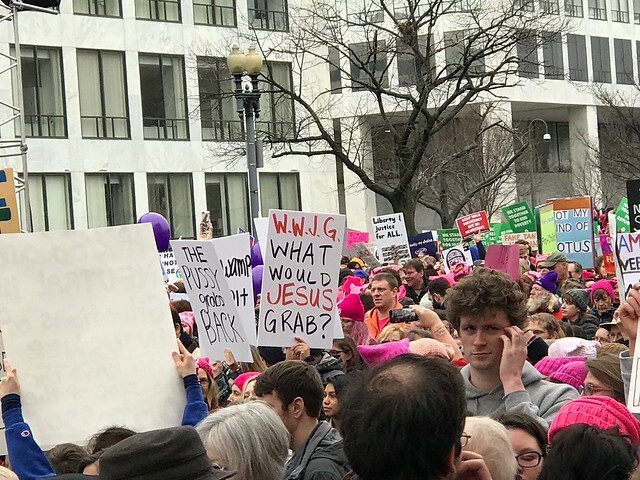 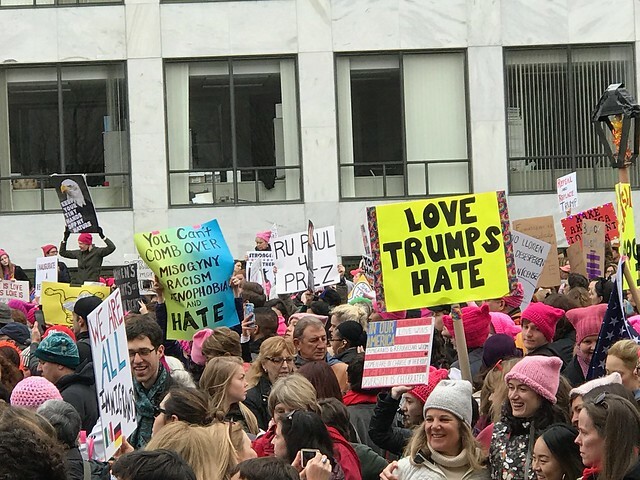 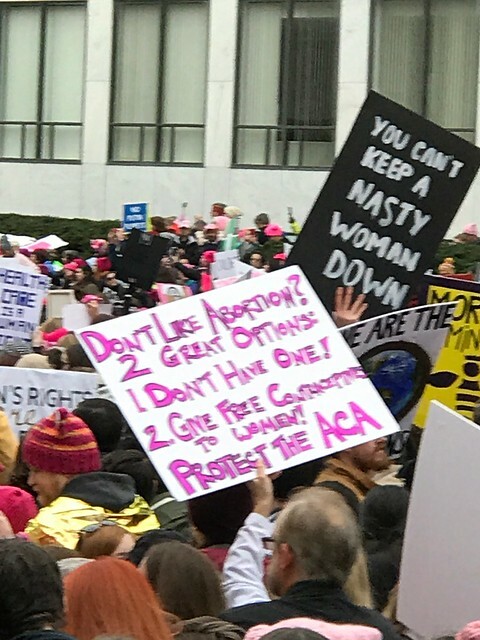 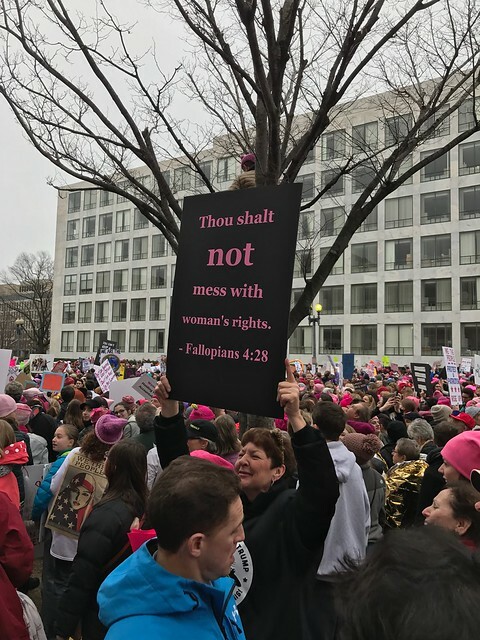 A selection of pictures of signs that I found notable at the Women’s March on Washington on January 21, 2017 in Washington, DC. 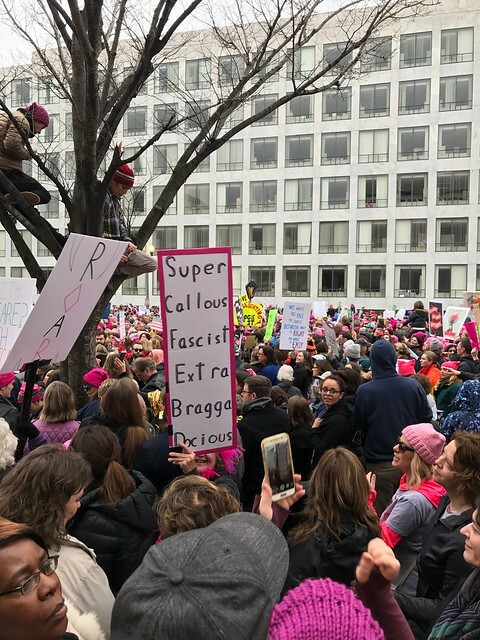 My friends and I were on Independence Avenue (where the stage was) close to the corner of 7th Street SW, on the back side of the Air & Space Museum. 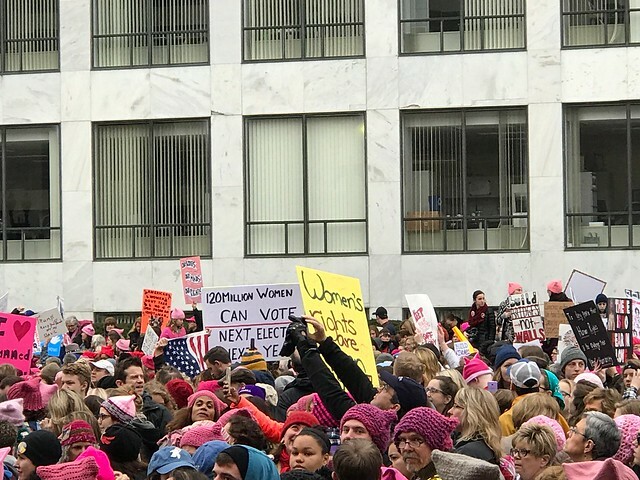 The crowd size when we found our spot, around 8:45 or 9am. 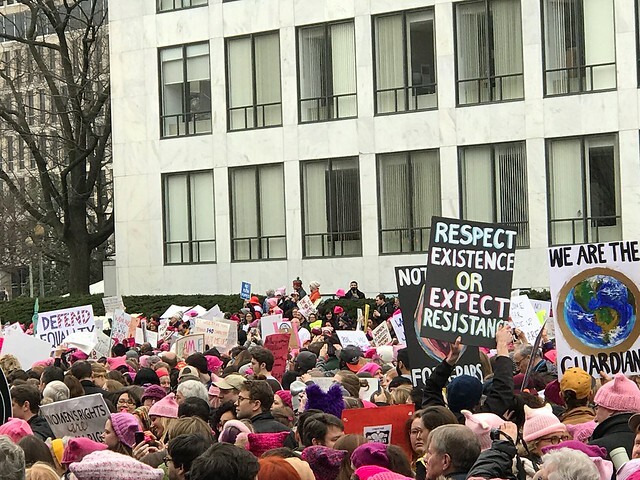 The march/rally began after 10am.